When they are shopping for new and used cars, Springfield, MA residents deserve a first-rate experience. 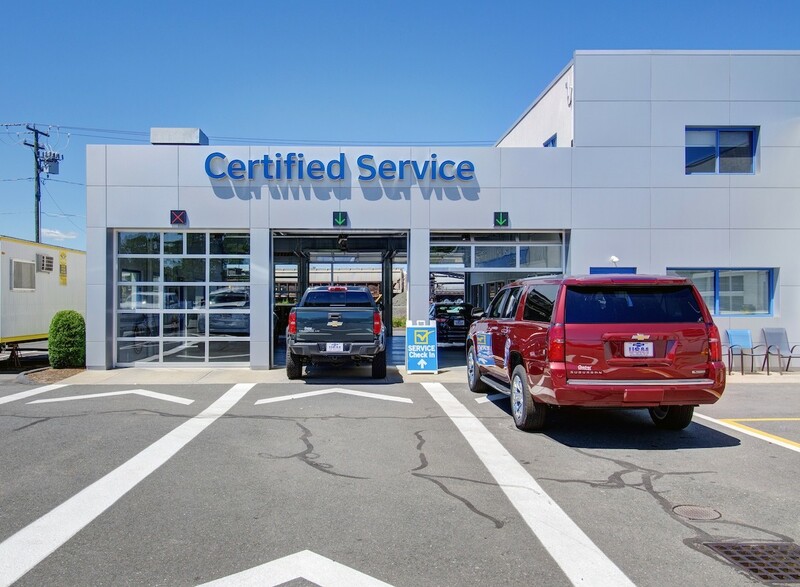 At Central Chevrolet, we have been committed to providing Western Massachusetts and Northern Connecticut with outstanding vehicles and impeccable service for over 50 years. Why do our valued customers continue to return to us? As a dedicated part of the West Springfield community, we believe in fostering strong relationships with our clients through integrity and comprehensive service. 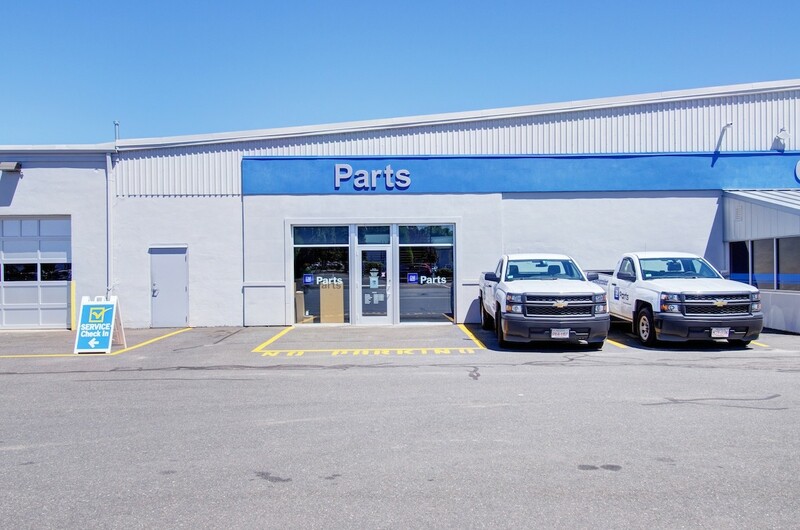 Our friendly and knowledgeable team is there to address any needs you might have as a vehicle owner, from test-driving to financing to maintenance. Our no-pressure, no-confusion approach makes satisfaction our priority for every customer, every time. 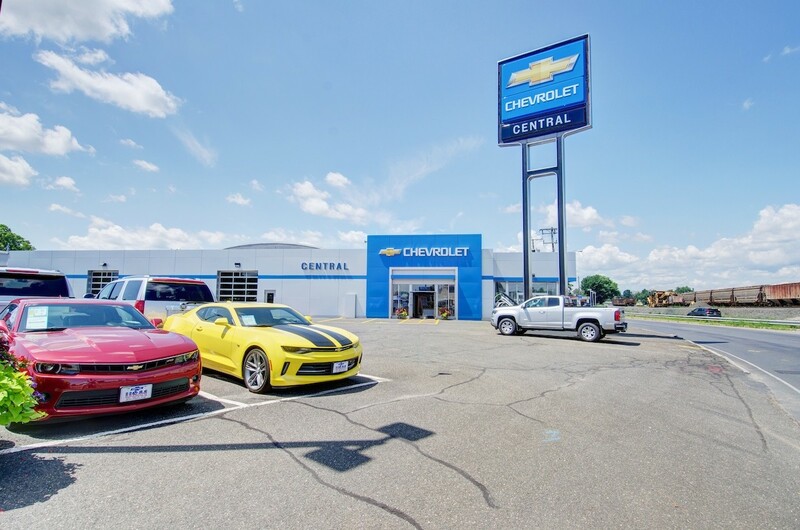 Central Chevrolet offers one of the largest selections of new and used vehicles in the area, and we are dedicated to helping you find the automobile that is right for you. Our straightforward pricing makes it easy to find a solution to fit your budget, and with our great deals and variety of financial options, you don’t have to compromise on your choice of car. Our commitment to excellence extends beyond the sales lot! Highly trained technicians use our expansive service facilities and the latest diagnostic and repair technology to provide prompt and effective maintenance for every car. 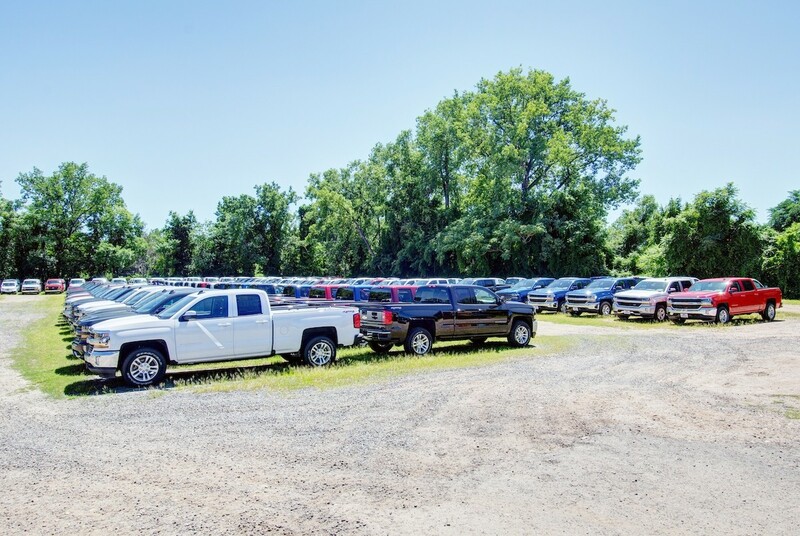 As the Regional Parts Distributor for GM, our large on-site inventory means you receive efficient parts replacement directly from the source. If you’ve been in an accident, our Collision Center can repair all makes and models, and we even provide complimentary transportation if you need it. Find out why our neighbors trust us as their source for used and new cars. 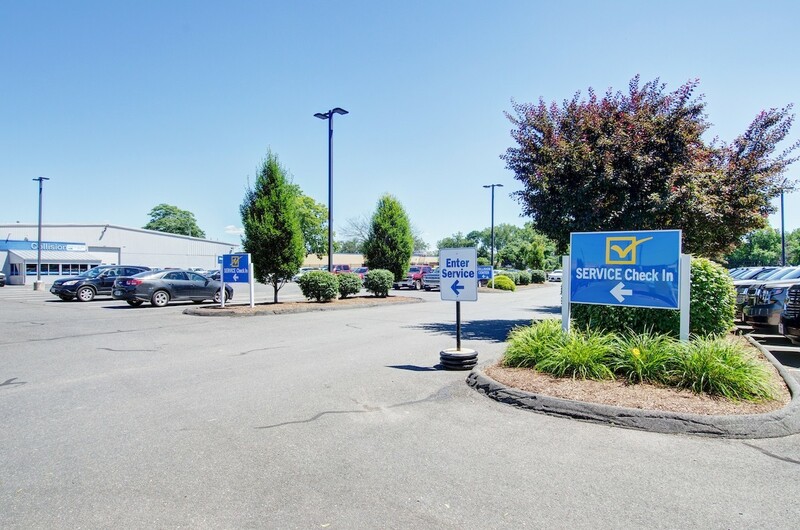 Springfield, MA shoppers can visit our dealership to view our extensive inventory firsthand and discuss their vehicle needs with our expert staff. 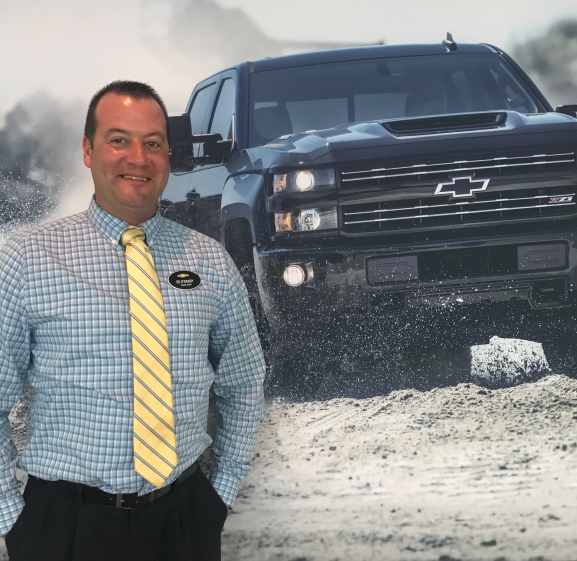 Feel free to also use our online listings to start browsing for your perfect Chevy immediately! 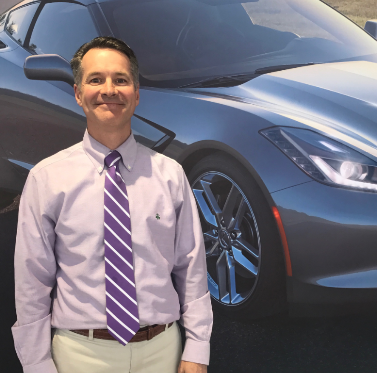 Have been Western Massachusetts & Northern Connecticut’s premier Chevy dealer for more than 50 years! Are the Regional GM Parts Distributor. Buy from the source! 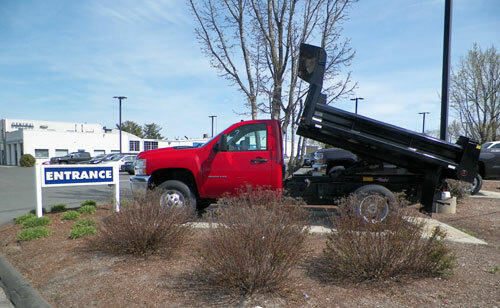 Central Chevrolet specializes in light and medium-duty and Commercial trucks. We service all GM makes and models. 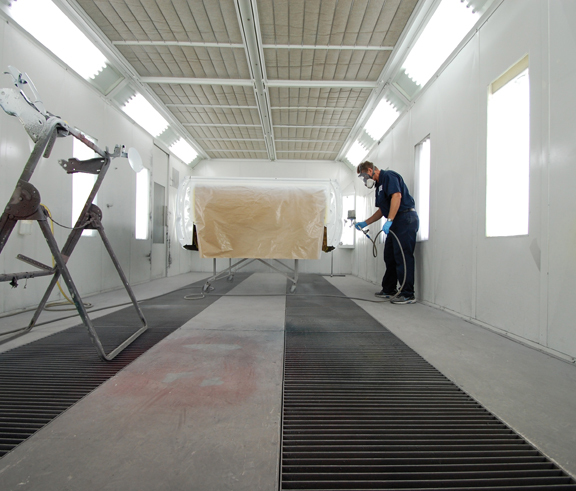 Our body shop uses an eco-friendly water-based paint system. We stock more than 400 new & used cars. 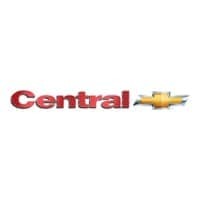 Central Chevrolet is the regional GM Parts Distributor. Our service department has easy access. 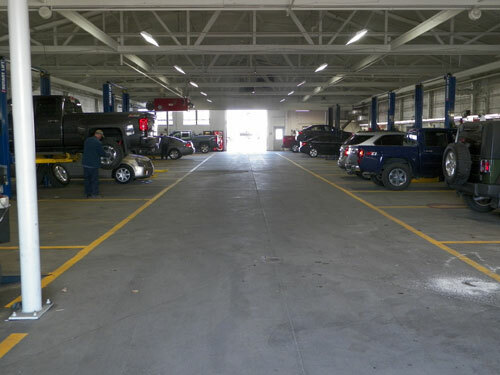 Our 30-Bay service department is state-of-the-art. 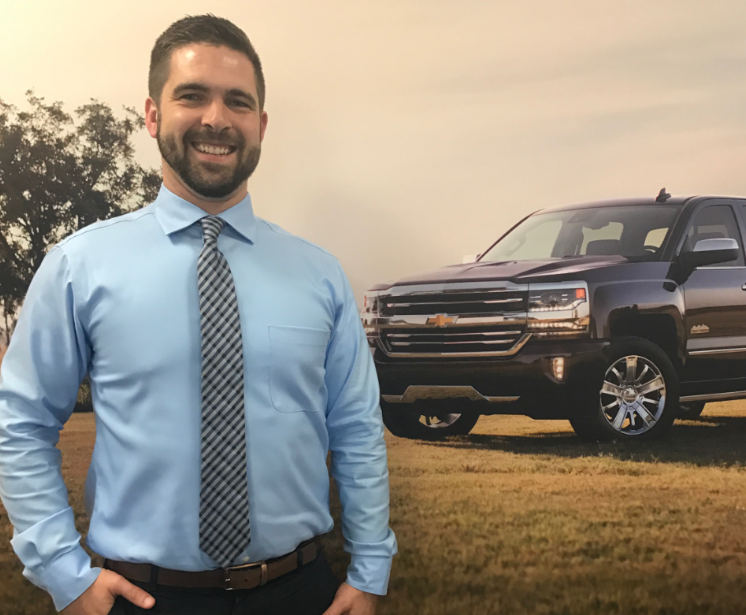 Central Chevrolet finance specialists make it easy to buy.